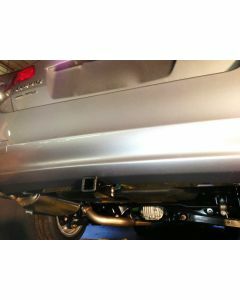 The EcoHitch for the Subaru Legacy is the perfect addition for the outdoor enthusiast. This hitch is made to go the extra mile and bring along your desired cargo. 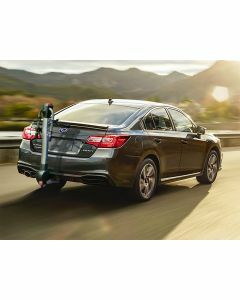 Everything from bike racks, to extra camping supplies, can be paired with your tow hitch to make the ultimate experience out of any destination. Get out and go beyond the limits of cell phone services, (but don’t forget your phone for the epic pictures to come) and escape the bustling city streets. 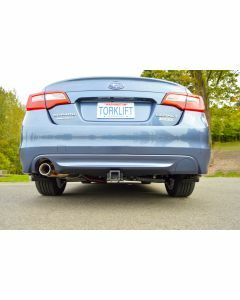 The receiver hitch comes in 2-inch and a 1 ¼-inch sizes to suit your individual needs. No matter the gear being transported, trust EcoHitch to help you find the road less traveled and experience natures beauty first-hand. Adventure awaits, trailblazer!